Once again, we are entering the deadly Australian bushfire season. According to Climate Council’s latest report, the risk of bushfires in NSW have increased relative to the rapid climate change where long hot summers are now the norm. If you live in the North Shore, Hornsby and surrounding area, you need to be aware of the 10-50 vegetation rule that looks to protect your home from the devastation of bushfires, especially if you are in a bushfire zone. 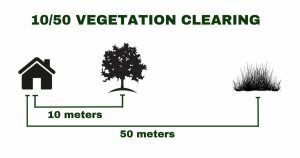 What is the 10/50 vegetation rule? Known fully as the ‘10/50 Vegetation Clearing Code of Practice for New South Wales, it is a rule that allows anyone who owns a parcel of land within an identified 10/50 vegetation clearing entitlement area to clear trees and underlying vegetation like shrubs on their property without seeking approval, 10 metres and 50 metres from the external walls of the referent building respectively. It was introduced on 1 August 2014 by the NSW Rural Fire Service (NSW RFS) and was developed in partnership with the Department of Planning and Environment and the Office of Environment and Heritage in accordance with the Rural Fires Act 1997. One may consider the 10/50 Code the be-all and end-all basis for vegetation as any activity not expressly provided for by the Code is not authorized or would further require consultation with or approval from your local NSW RFS District Office. You can start measuring the distance of trees and surrounding vegetation that you want to clear from the external wall of the building (your house, farm shed, and any residential and high-risk accommodations). This includes permanent and fixed structures that should be attached to the building like verandahs, garage, decks, and the like. Some restrictions apply if your property is on a slope, or if there are items of Aboriginal or cultural significance in the area. 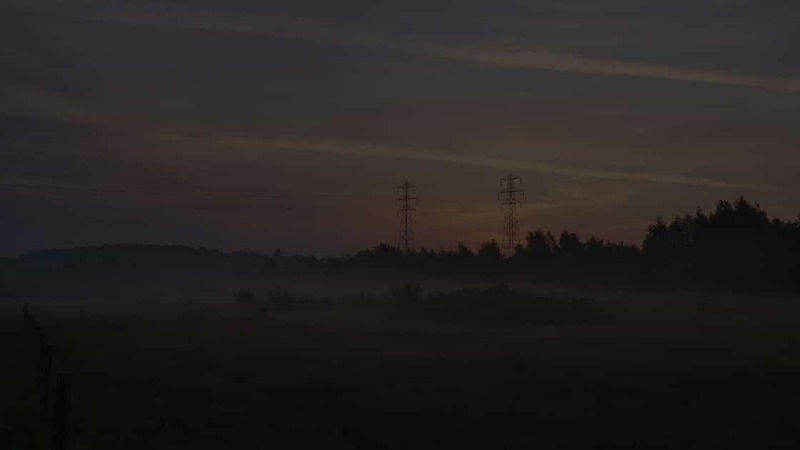 There are also environmental exclusions to consider such as areas that house critical habitat, critically endangered plants or one of the listed critically endangered ecological communities. Any deliberate forms of injury to wildlife will be subject to prosecution under the Prevention of Cruelty to Animals Act 1979 and National Parks and Wildlife Act 1974. Check the entitlement for each of your parcel of land if you own more than one. There could be nuances of eligibility clauses if you are at the boundaries of these areas. You cannot clear vegetation in any neighboring land. The neighbours in question may clear it if it is part of the 10/50 entitlement area. Procure a written consent from each owner of adjoining lands where the building you want to secure is erected. If you are renting or leasing your land then procure the written consent of the landowner first before commencing vegetation. Clearing methods that disturb the soil profile or break the soil surface like ploughs, dozers and heavy machinery are prohibited. Under the 10/50 Code, appropriate management of soil erosion and landslip risks should be highly observed. We have a cherry picker and level 2 electricians throughout the North Shore on hand to ensure your property is sufficiently clear and adheres to the 10/50 rule. Feel free to give our friendly office a call to organise an obligation free quote on 9477 2550.